Mr. Gasket is proud to introduce NEW electric water pumps. 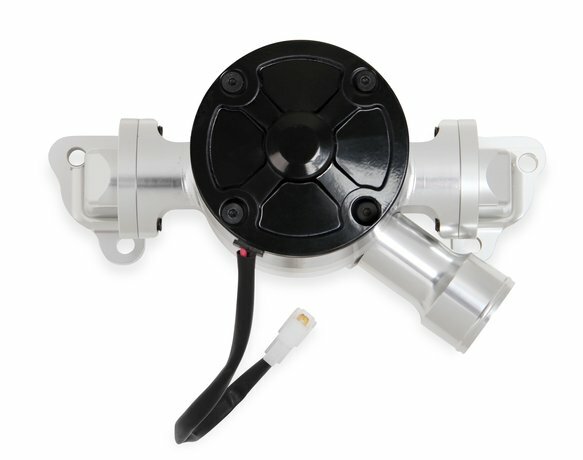 These pumps are a great way to free up horsepower and add consistent cooling to high performance engines. They eliminate common issues found in traditional mechanical water pumps – Parasitic horsepower loss, heavy cast iron housings and impeller drag. 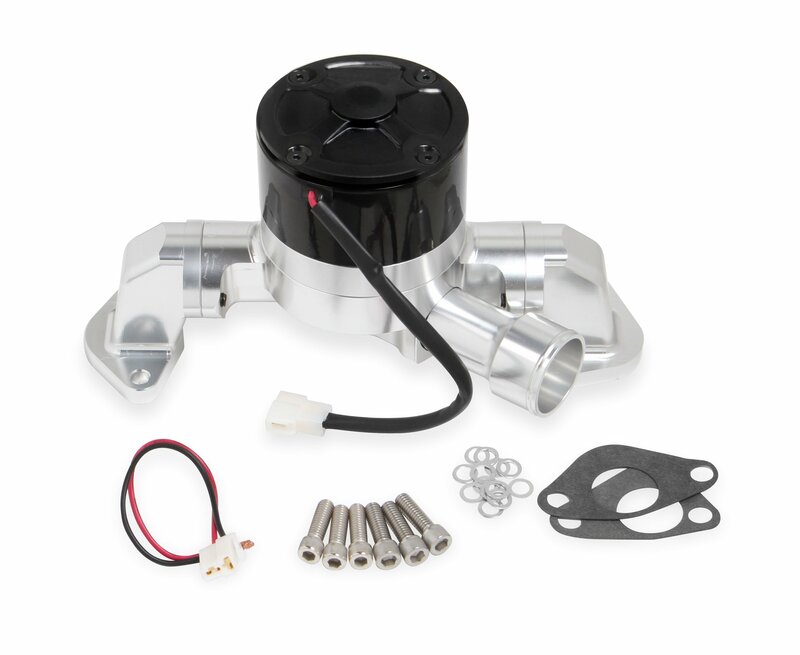 Our line of Performance Aluminum Electric Water Pumps are available in Black and Polished finishes with offerings for popular engine platforms. Keep your cool with Mr. Gasket!